Acting Balanced: Another Winner and Ending Soon!! Another Winner and Ending Soon!! I would love the silver spruce reed diffuser! Crystal, you have 48 hours to respond and claim your prize by filling out this form. An email has also been sent to you. 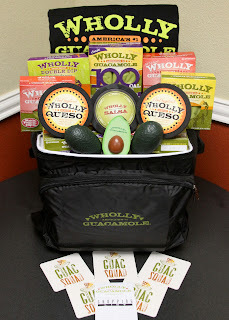 The Wholly Prize Pack that ends December 10th at 11:59 PM - doesn't this just look so yummy!